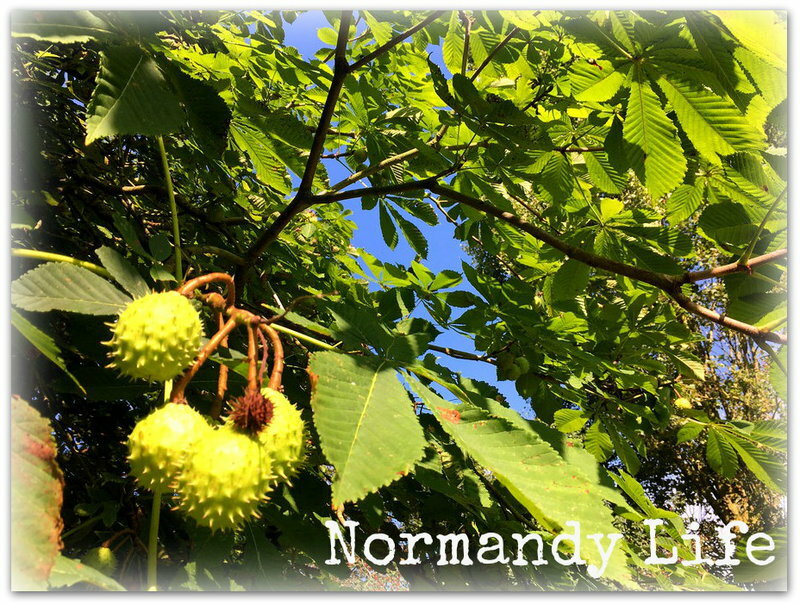 Normandy Life: Mosaic Monday # 7. 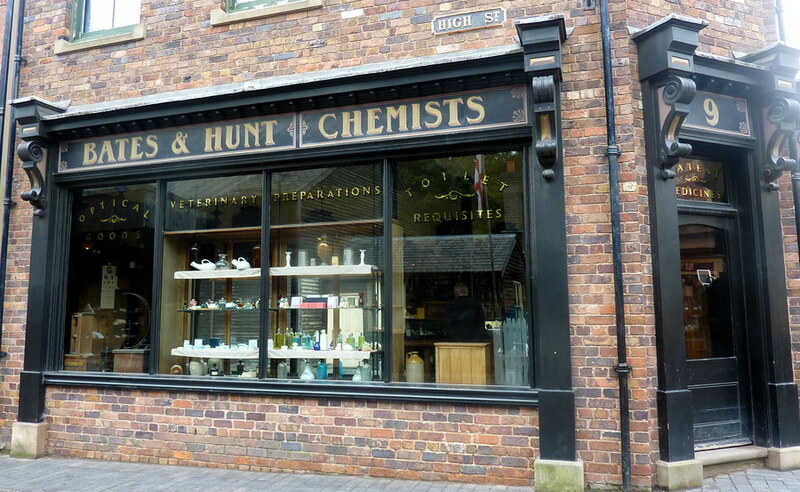 Blists Hill Victorian Town, Ironbridge. Mosaic Monday # 7. Blists Hill Victorian Town, Ironbridge. 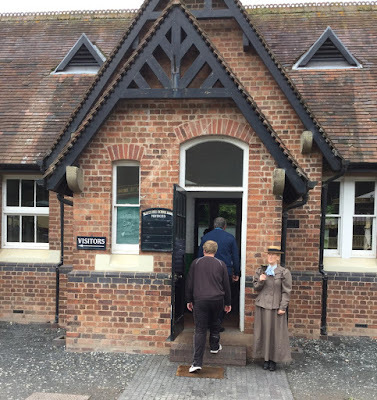 Our second visit to Ironbridge last week was to the open air museum "Blists Hill Victorian Town" which opened in the early 1970's and is a continuing work in progress. The "Town" is located in an area of the Iron Gorge owned in the 18th and 19th centuries by the Madeley Wood Company. 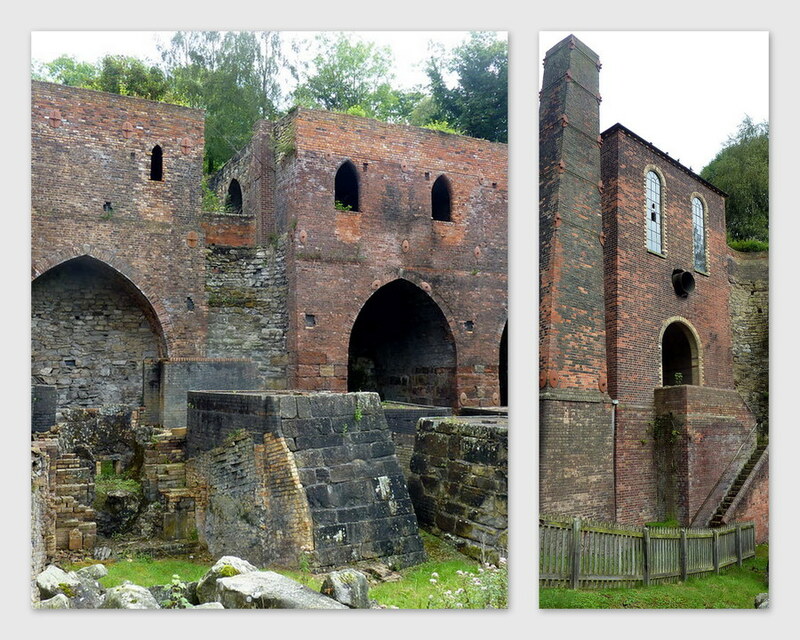 They operated a brick and tile works with huge blast furnaces producing pig iron on the site. 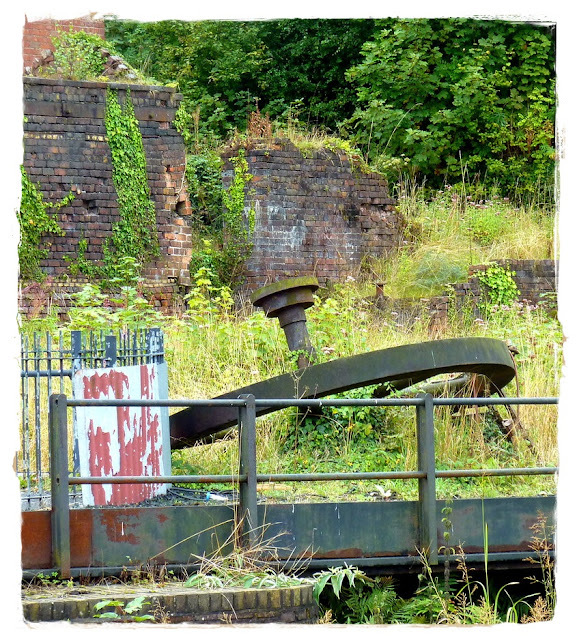 They also excavated coal, iron and clay which were then transported on boats up and down the Shropshire Canal. It was an industrial works only, there was no town here originally. As you walk out from the visitor centre you find yourself in a small Victorian town which has been created using some of the original ironworks buildings, replicas of buildings still standing elsewhere and some, such as the New Inn public house, which have been relocated from other areas of the UK. Inside the shops you meet costumed demonstrators who will happily chat to you about their work and the Victorian way of life. We enjoyed meeting this lady in the Drapers and Outfitters shop. On the morning we were there she was making up lengths of ticking fabric for pillowcases, after that she told us she would be busy sewing maids aprons. 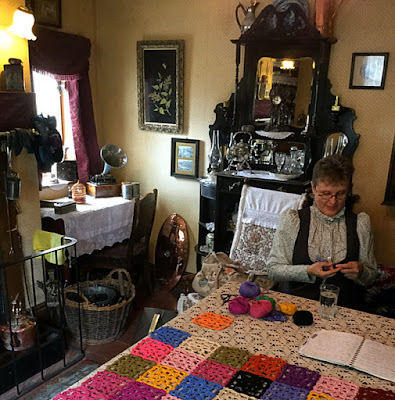 On down to Lower Town and the Ironworks, Blacksmiths and the Fairground, past a small cottage where the Doctor rents a room in which to hold his weekly surgery. As we approached the Green we heard the school bell and the voice of Stirchley Board Schools Headmistress, Miss Burke, calling out to all the tardy schoolchildren - "hurry along and get inside" lessons were about to start. Then the class had to repeat our 3, 8 and 9 times tables and answer questions about the famous Ironbridge. When was it built, how much iron was used and how much did it cost? Stirchley Board School circa 1900.
a) 1779. b) 378 and a 1/2 tons. 3) £6000. We then sang a favourite hymn "All Things Bright and Beautiful" (all 3 verses!) and "God Save the Queen" (Victoria) before being sent home to our mothers. 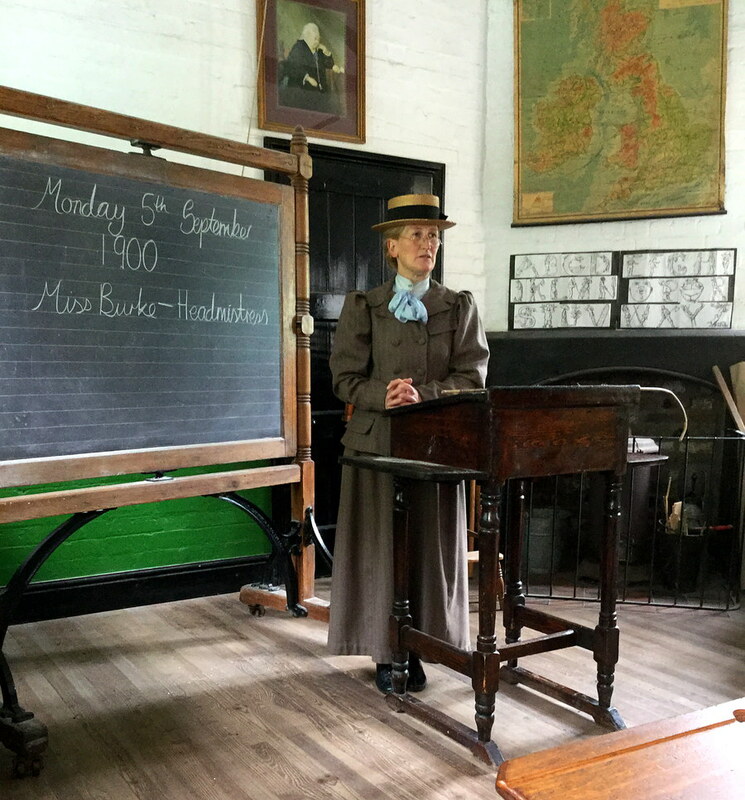 I think everyone in Miss Burke's class that morning thoroughly enjoyed the time spent with her, she is the absolute Jewel in the Crown of Blists Hill Museum. 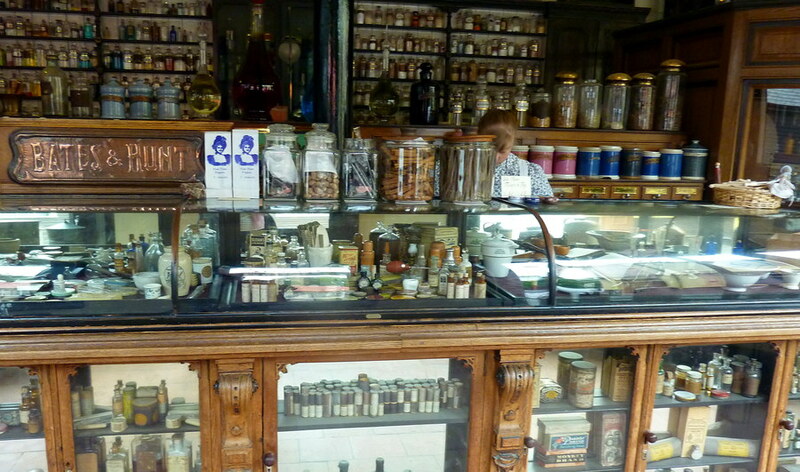 An Optician and Dentist also have offices inside the Chemists shop. 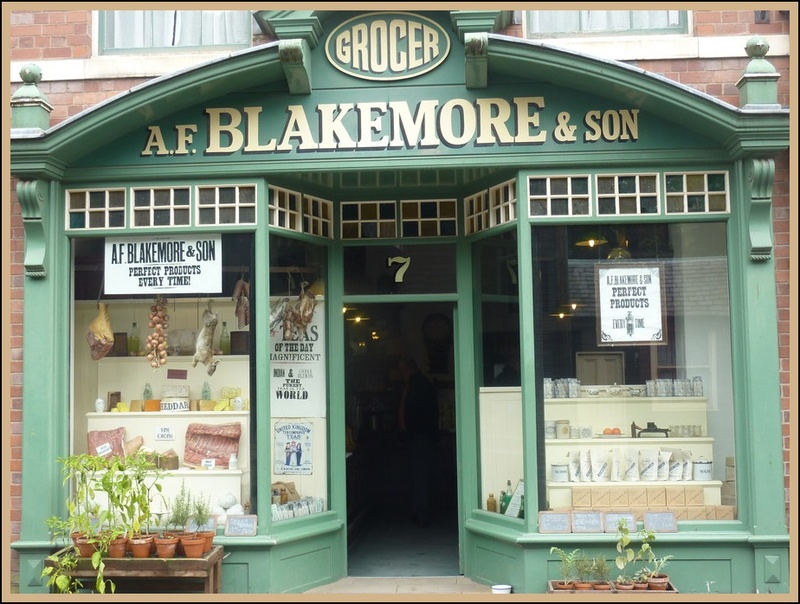 Just a few of the shops in the High Street, Upper Town and along Quarry Bank : Bank, Grocers, Chemist, Iron Merchants, Post Office and Stationers, Sweet Shop and Cobblers. 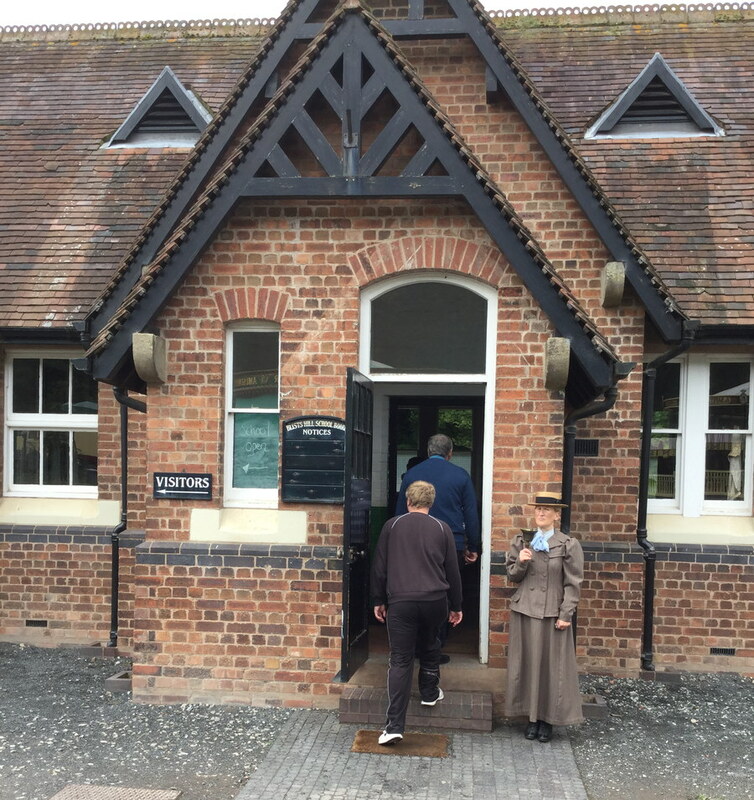 As you walk through the village you pass the Boys Brigade Hut, Stables and Pleasure Garden a place to sit and contemplate how our lives today differ from those of our Victorian ancestors. Today is the day we leave England and head home to Normandy, we'll be travelling most of the day and so I may not get to visit you until this evening or perhaps even tomorrow but I will stop by as soon as I can! This really looks like an interesting historical town to visit. Hope you have a good trip back to Normandy. Blessings. This has been most interesting, Maggie. Glad you got to visit and appreciate that you shared. Safe travels home. I always enjoy visiting retro towns such as these that have live people reenacting the way life used to be! 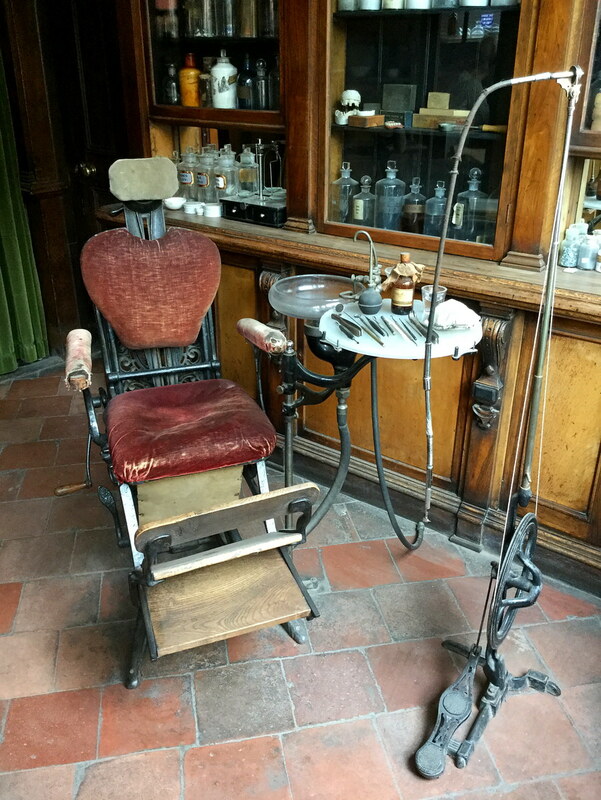 We are lucky that the dentists have nowadays more elaborate equipment :) Interesting place to visit, the grocery looks so inviting! Hi Maggie, love the pictures you are sharing. Thank you for hosting Mosaic Monday. What a fantastic place! Don't know about the pure wool underwear though. Sounds rather scratchy. 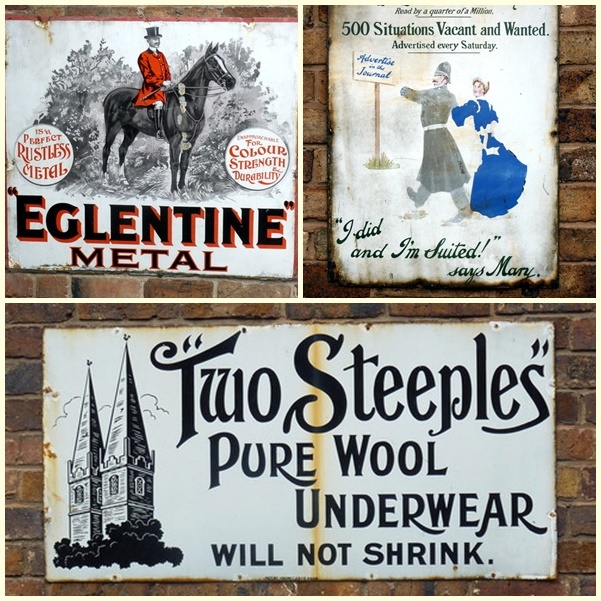 Makes one appreciate modern conveniences and clothing after touring an historical village like this. Thank you for hosting Maggie. Hello, Maggie! What a nice tour of the historical village. 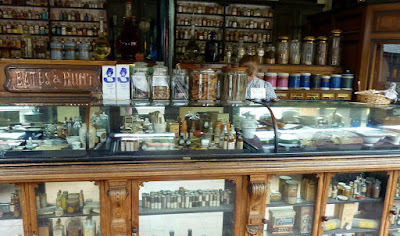 It is amazing to see the old equipment, I like the old outfitters shop. 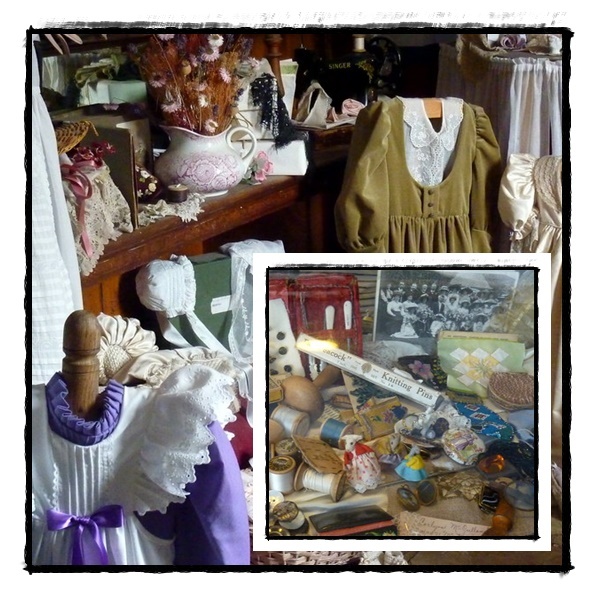 The costume demonstrators are wonderful, I love the Victorian clothing. Thank you for hosting MM. Happy Monday, enjoy your new week! 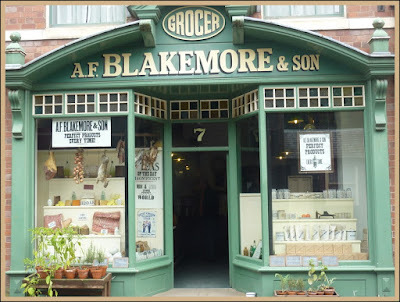 I love museums like Blists Hill Victorian Town. You can learn so much and it's fun! Thanks for the adventure. Happy Monday and thanks for hosting! Such lovely photos you have shared. I always like to see historical places and antique buildings. 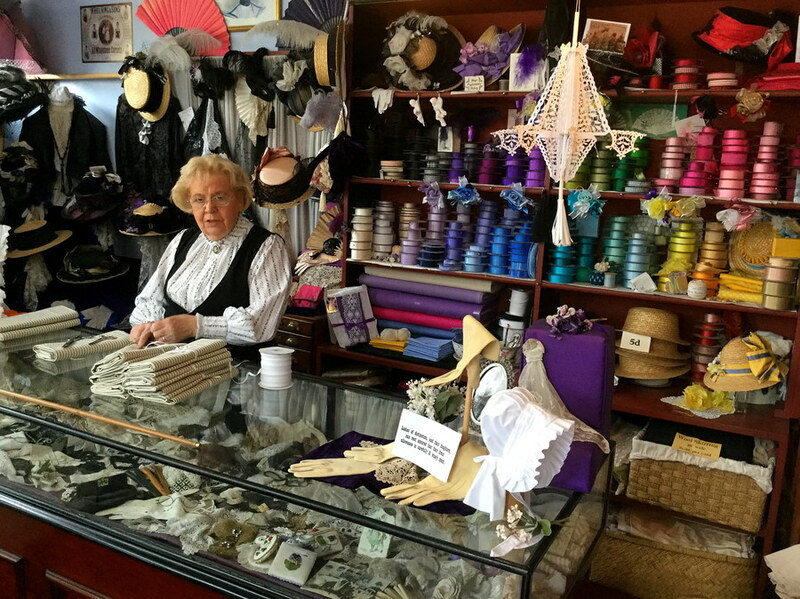 How wonderful that you met a friendly lady costumed inside the shop. I am pleased to join Mosaic Monday again. Thank you for hosting. This spot is just magnificent and precisely my cup of tea (Victorian, please!). It's exactly the kind of spot I would really love to visit. I never knew about this and thanks so very much for sharing it. Perhaps I missed it in the post, but in what part of England would I find it? Looks like my kind of place! Actually, we have an old iron furnace just a few miles away. The ruins are preserved in a national forest. Good evening dear Maggie and thank you for having showed me such an amazing, wonderful, charming ... simply terrific place, I'd love to visit it with all my heart, as you know, as a historian I am a lover of the Victorian age, thus this would really be a place fit for me ! What a very fun place to visit, Maggie. The time at school sounds so interesting - and so different from modern-day schools. The dentist's chair looks just plain scary. I hope you're settling in well to life back in Normandy. Life back to normal for you after traveling about. I enjoyed seeing the village. Such a interesting place. Are we glad that we live in modern times? How fun! I think I'd like to go on outings with YOU, Maggie! 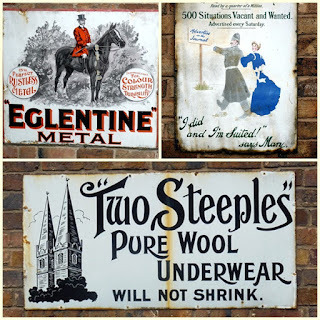 I missed this last week because I didn't have a link -- but I'm so glad I came back; what a fun outing; we've visited historical re-enactment villages and homes before, but never one where they involved the guests. What a fun way to learn history (and of course other lessons such as not to wear nail polish to school ;>))! We would love this tour!